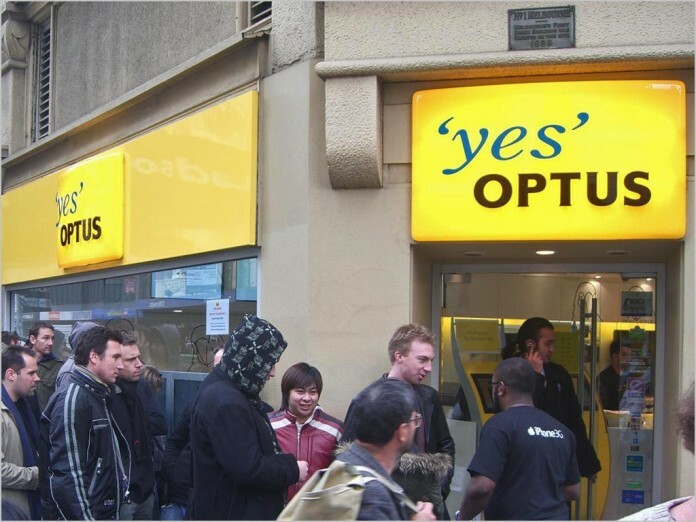 news The Australian Olympic Committee (AOC) has inked a 10-year agreement that sees Optus become the official telecommunications partner of the Australian Olympic team. While the value of the deal was not made public, it is one of the Australian Olympic Committee’s biggest ever national sponsorship deals which will run until 2026, Optus said in a statement. The sponsorship includes the summer teams for Rio 2016, Tokyo 2020 and the yet-to-be-determined host city for 2024. It also covers the winter teams for PyeongChang 2018, Beijing 2022 and the host city for 2026, also yet to be named. The youth Olympic Games teams (both winter and summer) and other teams under the auspices of the Australian Olympic Committee, such as the new World Beach Games commencing in 2017, will all benefit from this sponsorship commitment, Optus said. The Australian team will be one of the biggest at Rio 2016, with an expected 450 athletes. The multi-year agreement gives Optus access to a comprehensive sponsorship program which includes the partner recognition program, Olympic-themed promotions, branded merchandise, VIP events, Olympic Games tickets and hospitality and licensed product opportunities. Ben White, Optus’ Acting Managing Director of Marketing and Product, said: “Today marks the start of another important sporting partnership for Optus in our journey to become a mobile-led multimedia company. “Our brand connects millions of Australians every day and we look forward to working with the Australian Olympic Committee to connect sports fans with memorable sporting moments and the best athletes from Australia and around the world,” he said. John Coates, AOC President, said, “As we look to the Rio 2016 Olympic Games and beyond, we’re exceptionally proud to announce this long-term partnership with Optus which ensures a long-term financial commitment to our Australian Olympic Team. The cost of sending the 2016 Australian Olympic Team to Rio is estimated to come to $23 million and would not be possible without the input of sponsors, Optus said. The AOC does not seek or receive any Federal Government funding. According to iTnews, the new deal marks the end of over 20 years of Olympic sponsorship by Telstra, which has acted as sponsor since the 1992 Barcelona Olympics.